Offering a choice between the no-fuss simplicity of a single word and exuberant compositions of flowers, hearts, fish (and wheels! 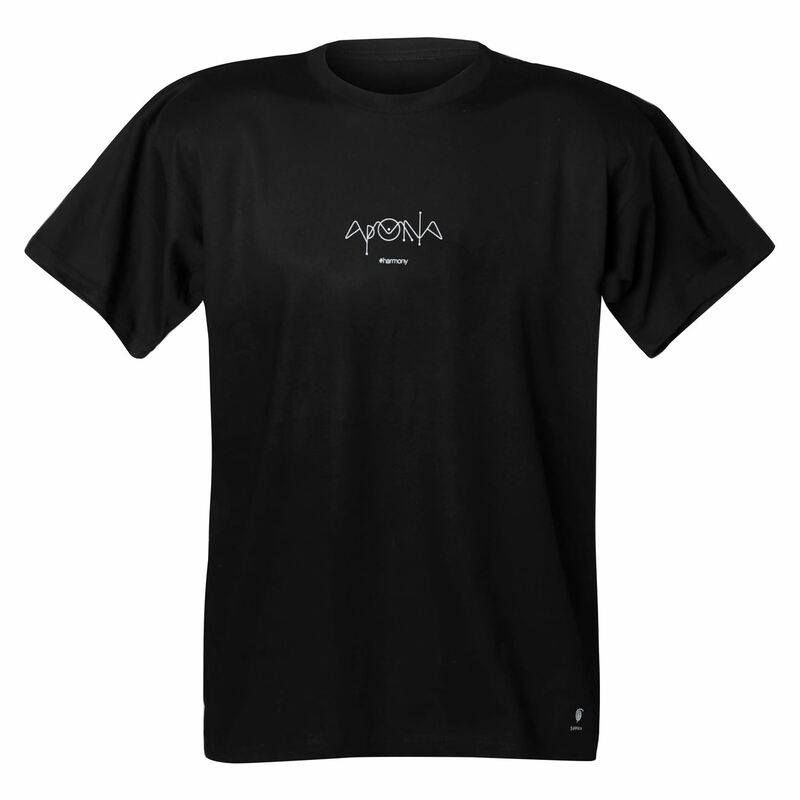 ), Philosophia’s cotton tops feature exclusive designs for the collection’s four Greek key-words. Available in men’s and women’s sizes, in easy to co-ordinate white or black, they layer nicely under a blazer or cardigan, and look just as great worn alone over slacks or jeans.